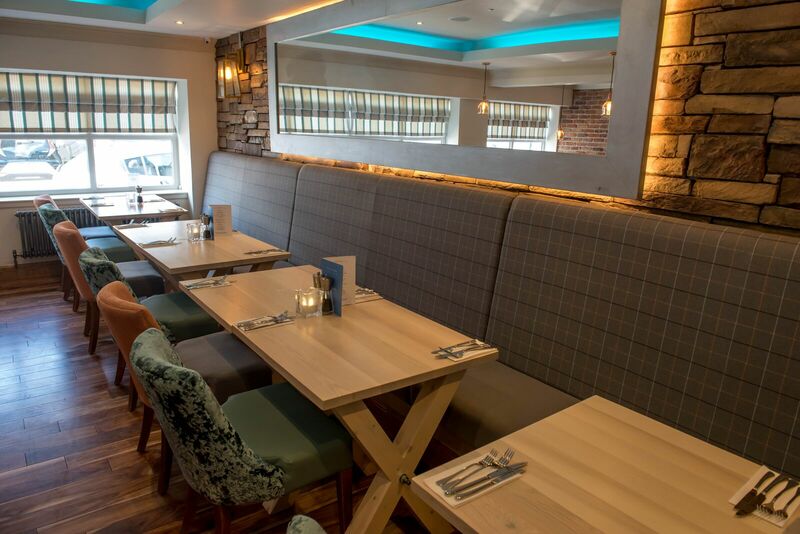 Cattle & Creel Steakhouse and Seafood Bar is fast becoming the reason to visit Helensburgh. 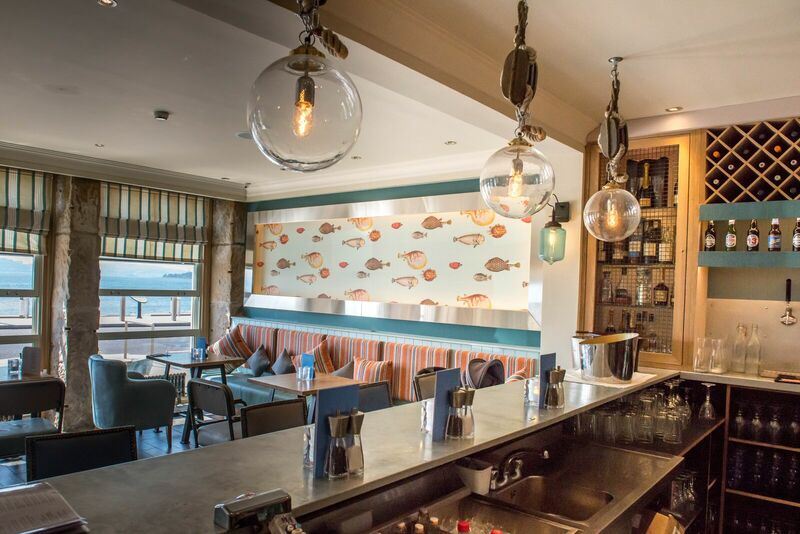 Newly opened on the seafront after a £500,000 investment, Cattle & Creel is a New England style Restaurant showcasing the best of all that's Scotland's natural larder has to offer. 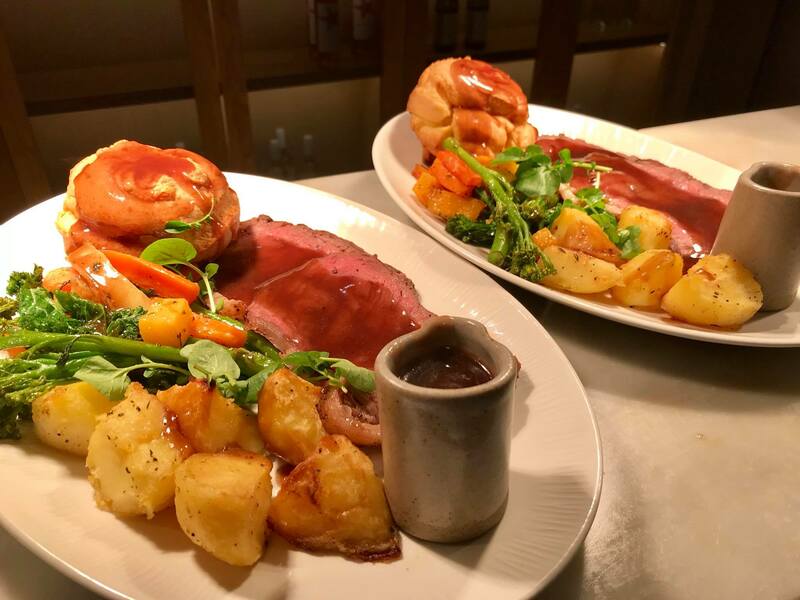 Enjoy our daily lunch and pre-theatre menu from £8.95 along with excellent service and stunning views across the Clyde to Rosneath Peninsula. 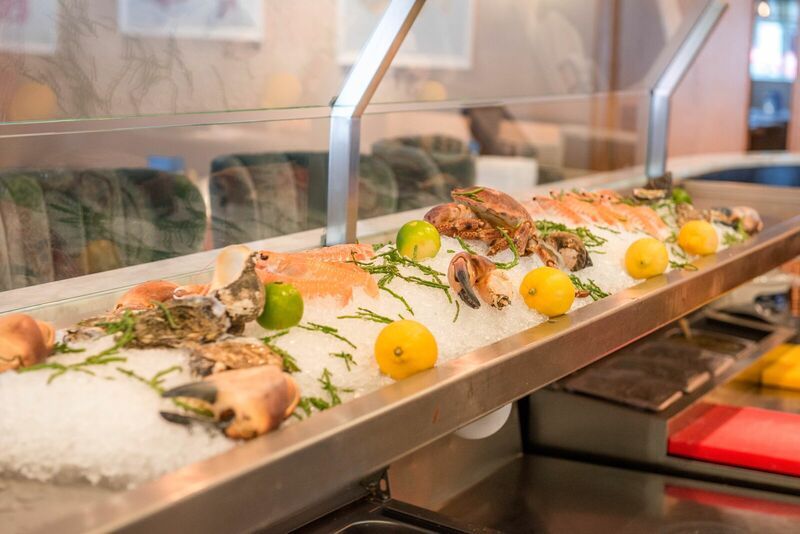 There are also cosy booths and a marble bar featuring seafood on ice where you can enjoy a glass of wine and some freshly chucked oysters while you watch your meal cooked in the open plan kitchen. 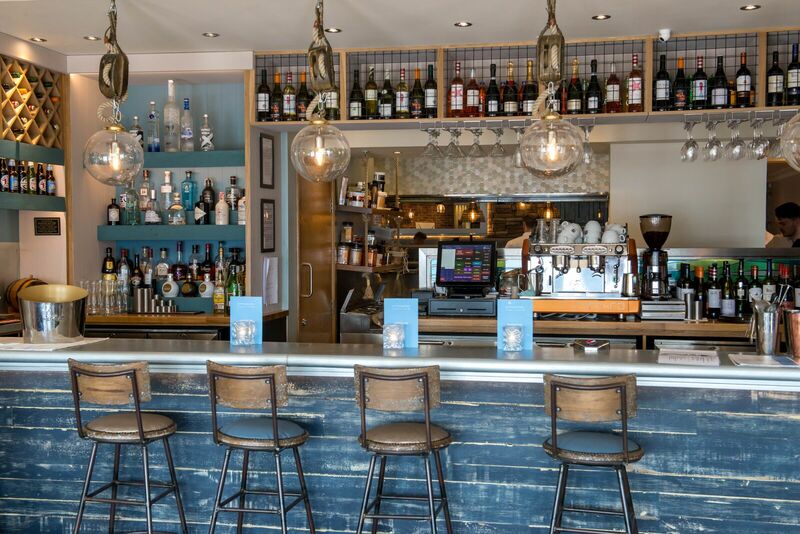 This is the latest venture by restauranteurs Cara and Milan Nikolic who also have the multi-award winning La Barca Spanish Tapas Restaurant in the town. 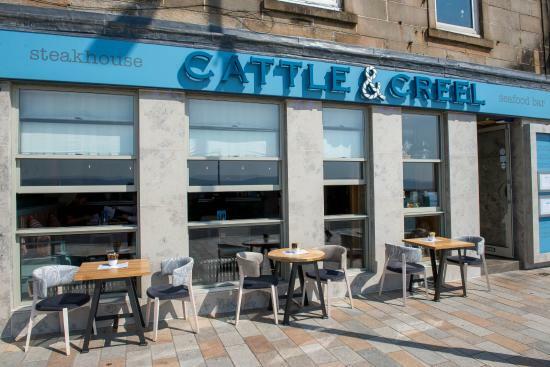 Cattle & Creel has become known for our generous £80 seafood platter for two featuring a whole fresh lobster and langoustines in garlic butter, mussels in white wine sauce, pan-fried scallops, oysters, hand cut chips and salad. Six of us had a great meal, cannot fault any of it. Staff were very friendly. The restaurant was not full but service was very slow. after 1 hr 10 mins we had only had our starter. On the main course my wife had ordered the mussels which were served cold. This was re-prepared but by the time she got this the rest of us (5 people) had completed our main. 4 soups on starter but no spoons. Had to ask for these twice. We had heard good things about the restaurant and the food quality but we left rather disappointed. Really nice, quality food in a comfortable yet smart setting. Staff are always friendly and helpful. 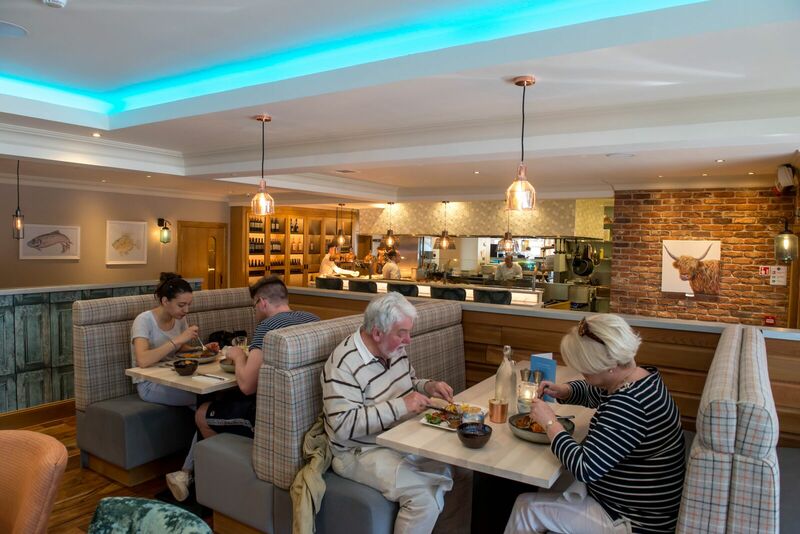 One of our favourite places to eat in Helensburgh. Really disappointing visit. Main course of sirloin - asked for rare and got medium, handout chips still hard = raw, scallops were so gritty I left one. Only reason food and drink isn't 1 star is because the two cocktails I had were very good. We had to over ten minutes for drinks and when they came my fiancee was given the wrong thing and the girl asked me oh has nobody brought you yours yet? To which I replied now and five minutes later another member of staff brought it to me. For what is being charged for meals we were both very unhappy and certainly cant see ourselves coming back. On our visit the chef suddenly walked out. The staff response was excellent. They were honest and coped admirably. Delicious food, lovely setting, fantastic service. 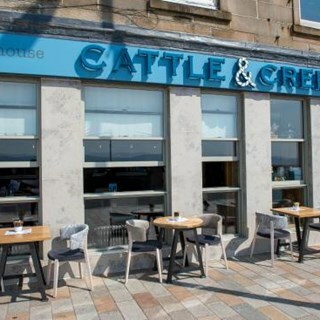 We are regulars at Cattle & Creel because the food, setting and service are always fabulous. Last night my Dad joined us - he loved the halibut and sea food chowder so much that it's now on list as his favourite fish dish EVER. Go as a couple or go in a group - you'll love it. And, if you like gin, enjoy the wide range of gin and tonics on offer!! Thank you for a lovely evening. Nice restaurant, great staff, food good. Steaks needed a bit more of a sear to make them perfect. Definitely worth a visit. Very good service, easy to book, atmosphere was good might be better in the evening. Food was fairly standard but tasted fresh. Excellent food at reasonable prices. Speedy service too! Such a shame as the steak was superb but we were told on arrival they had run out of prawns which killed half the menu options. It was only after the starters we heard another table order the prawns. When we queried it we were told again def no prawns but later on they came back and said there were prawns - shambles. Service was very slow too. Shame as had all the potential of a great meal. Party of 5 for dinner. The lady Gemma that served us was just fantastic. Nothing was too much trouble. The restaurant was a tad chilly. Food wasn't as good as I'd expected it to be....Sorry, prawns in garlic for starter, prawns were tiny, and languistines in main slightly over cooked. That was my thoughts, all plates were cleared. All in all we had a great eve. This was a gift for my mum’s birthday. 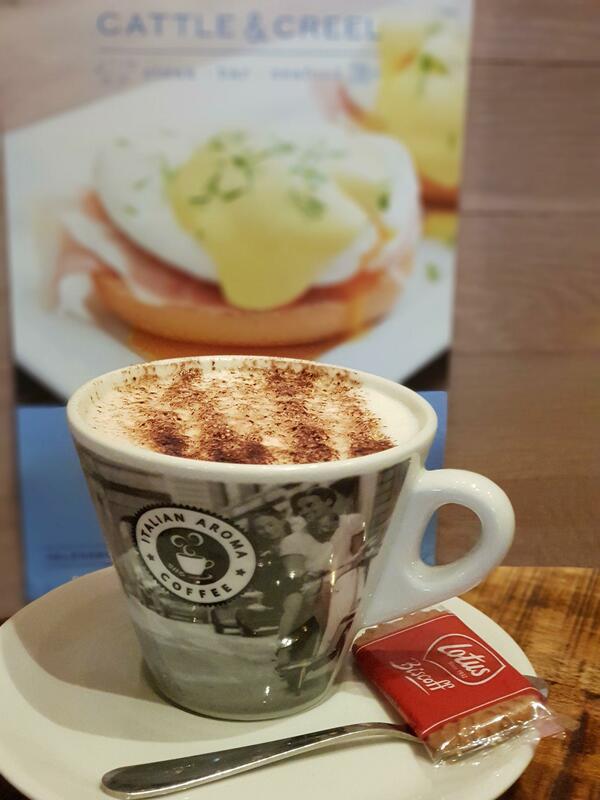 They had nothing but good things to say, about the atmosphere, the staff and the food. It was their first visit and they will definitely be back! Took literally hours to get served, table booked for 8pm, did not receive my meal until 10pm. Staff explained that they were short staffed, in which case this should have been explained earlier. Extremely slow service, probably not helped by the staff trying to avoid the table next to us who were complaining about everything. Props to management and staff for remaining very polite and friendly. Meal wasn't worth the wait, dry and unpleasant steak, extremely salty mussels. Staff attempted to make amends for long wait time and poor quality of food but sadly won't be back as would rather just stick with places that I know will guarantee good food without a ridiculous wait time. One of the best restaurants I have been to in a while. Attention to detail, friendly service, great food and reasonable prices made it so worthwhile. So much so we have already booked again! 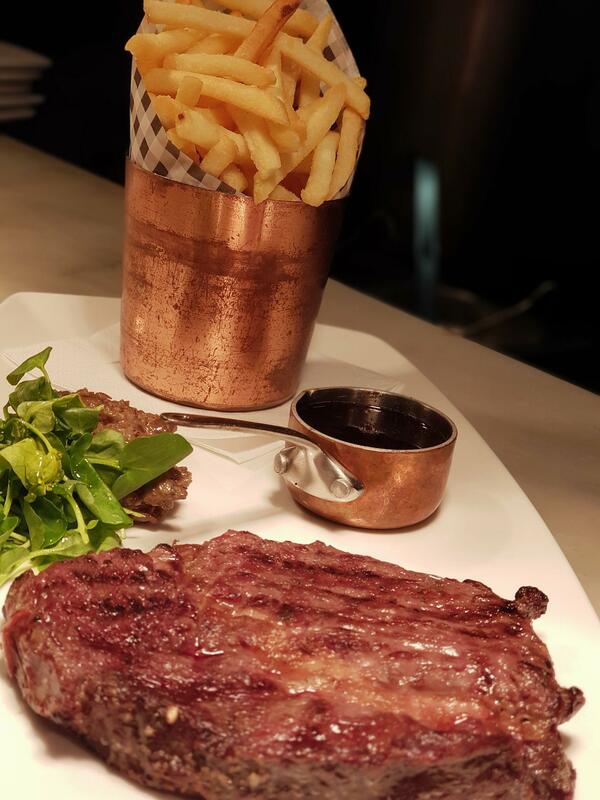 Steak was beautifully cooked however it was ruined by under cooked fries and overcooked dry mushrooms. Very dissapointed overall- won’t be recommending any time soon.